Since 1937 when Disney featured its first film with the plot revolving around the life and adventures of a princess, many strong willed women have been depicted in their animation movies. They have all dealt with the situations in life in a way that the characters in the fairy tales from which they were adapted were unable to do. Over the years, the princesses have evolved. The Disney royalties are no more dependent on the Knight in a Shining Armour to save them. The stories have all had one thing in common: a Prince, a true gentleman with the best intentions and a lot of love nestled within a golden heart. While everyone from little girls to adults are absolutely in love with Disney princesses, we often overlook the presence of the princes. 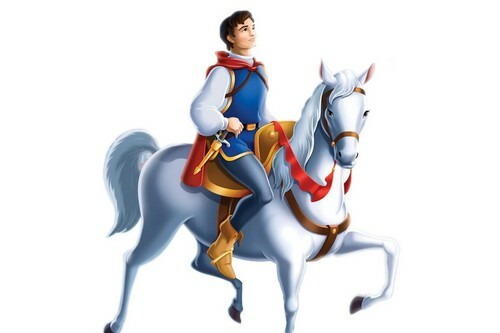 Let us look at some of the favourite Disney Princes.